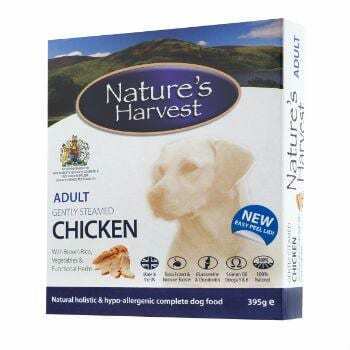 Nature’s Harvest gently steamed complete food for adult dogs made with chicken & brown rice is formulated to match a dog’s natural diet, using only the finest ingredients. We use real chicken with whole brown rice and vegetables and our food does not contain any of the meat/vegetable derivatives or fillers that are often found in other pet foods. Nature’s Harvest gently steamed complete food for adult dogs made with chicken, tripe & brown rice is formulated to match a dog’s natural diet, using only the finest ingredients. We use real chicken and tripe with whole brown rice and vegetables and our food does not contain any of the meat/vegetable derivatives or fillers that are often found in other pet foods. 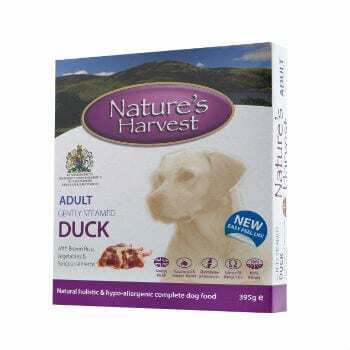 Nature’s Harvest gently steamed complete food for adult dogs made with duck, chicken & brown rice is formulated to match a dog’s natural diet, using only the finest ingredients. We use real duck and chicken, with whole brown rice and vegetables. 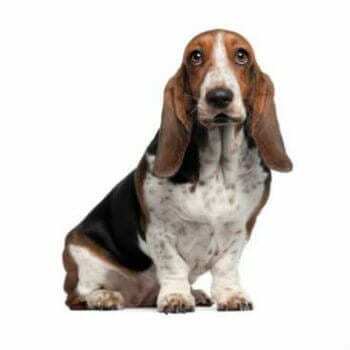 Our food does not contain any of the meat/vegetable derivatives or fillers that are often found in other pet foods. 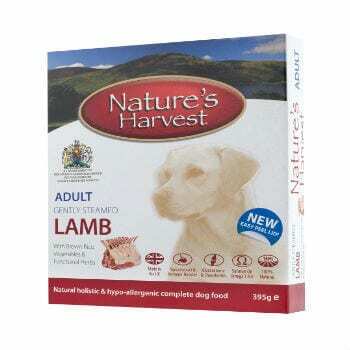 Nature’s Harvest gently steamed complete food for adult dogs made with lamb & brown rice is formulated to match a dog’s natural diet, using only the finest ingredients. We use real lamb with whole brown rice and vegetables and our food does not contain any of the meat/vegetable derivatives or fillers that are often found in other pet foods. Nature’s Harvest gently steamed complete food for adult dogs is formulated to match a dog’s natural diet, using only the finest ingredients. We use real poultry with whole brown rice and vegetables and our food does not contain any of the meat/vegetable derivatives or fillers that are often found in other pet foods. *Our 10 tray bundle is equivalent to buying 9 trays and getting an extra tray absolutely free, a saving of £1.40! 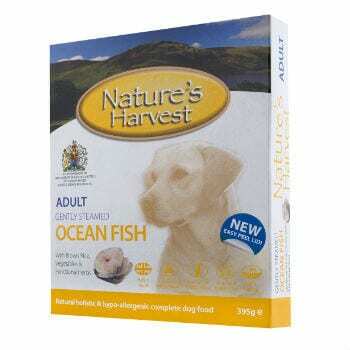 Nature’s Harvest gently steamed complete food for adult dogs made with ocean fish & brown rice is formulated to match a dog’s natural diet, using only the finest ingredients. We use real ocean fish with whole brown rice and vegetables and our food does not contain any of the fish/vegetable derivatives or fillers that are often found in other pet foods. 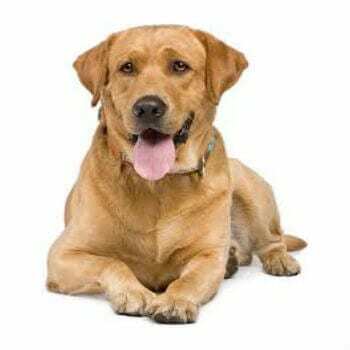 Purchasing the Adult Original Dog 1 Month Pack takes the worry out of running out of dog food while saving you money too. – 10kg bag of our popular Nature’s Harvest Wheat Gluten Free Mix, for extra prebiotic digestive health. Please note that this selection pack may last a little less or more than one month depending on portion size. Try our Original Adult Dog Trial Pack and give your dog everything it needs to enjoy the Nature’s Harvest range. You will receive 3 free trays worth £4.20 and free delivery by purchasing our Trial Pack. – 3kg bag of our popular Nature’s Harvest Wheat Gluten Free Mix, for extra prebiotic digestive health. 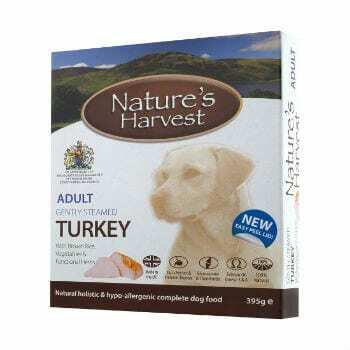 Nature’s Harvest gently steamed complete food for adult dogs made with turkey & brown rice is formulated to match a dog’s natural diet, using only the finest ingredients. We use real turkey with whole brown rice and vegetables and our food does not contain any of the meat/vegetable derivatives or fillers that are often found in pet foods. Foulger Warehouse, Roudham Park Industrial Estate, Harling Road, East Harling, Norfolk. NR16 2QN. United Kingdom. Sign Up to our mailing?list to receive news and updates on all things Natures Harvest.
? 2017?Nature's Harvest is a brand of Judge?s Choice Pet Food Co. Ltd.